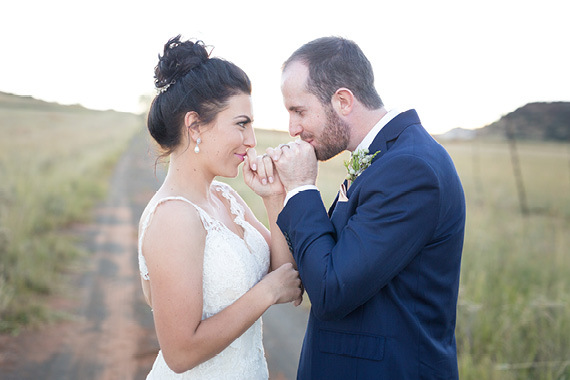 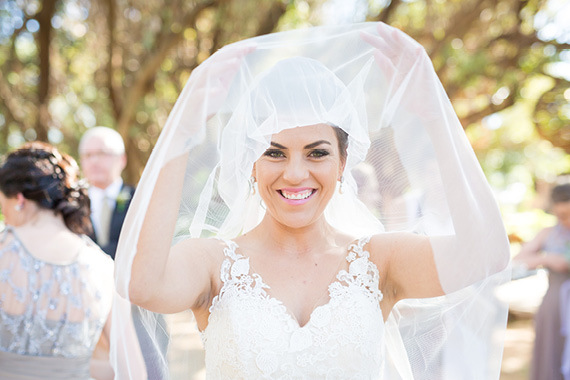 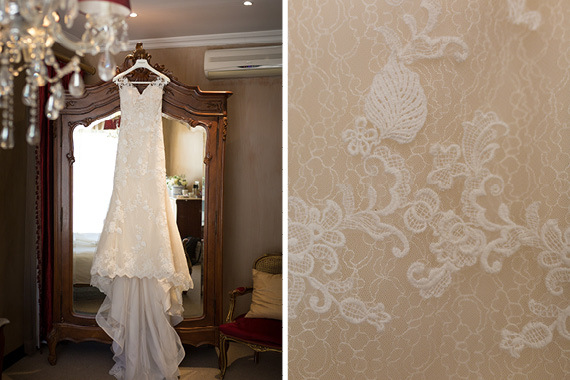 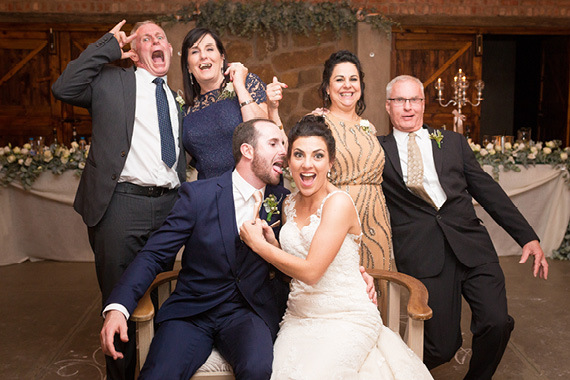 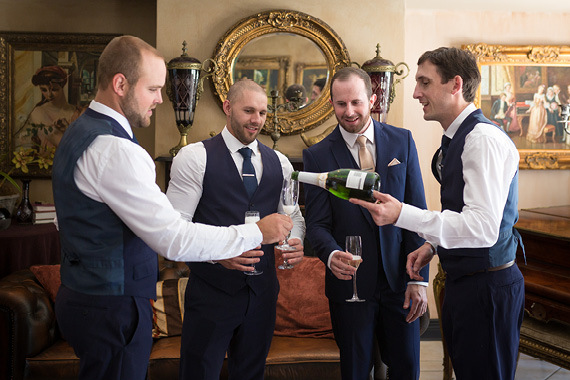 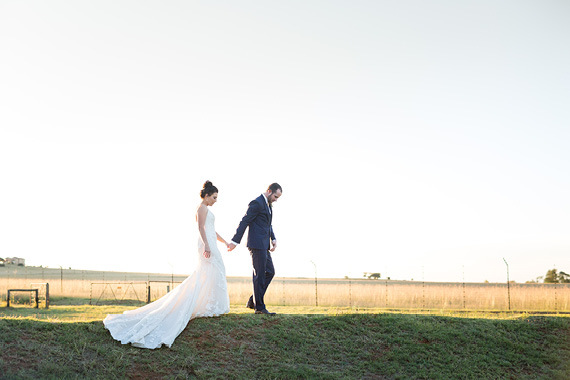 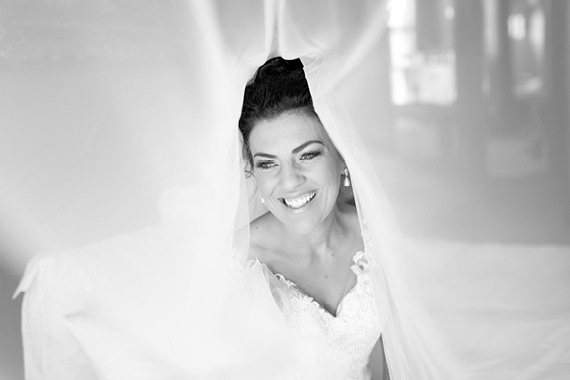 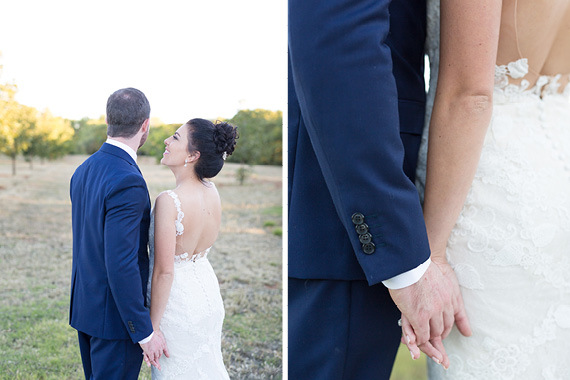 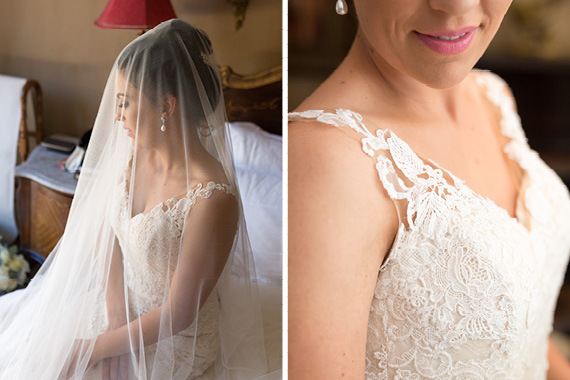 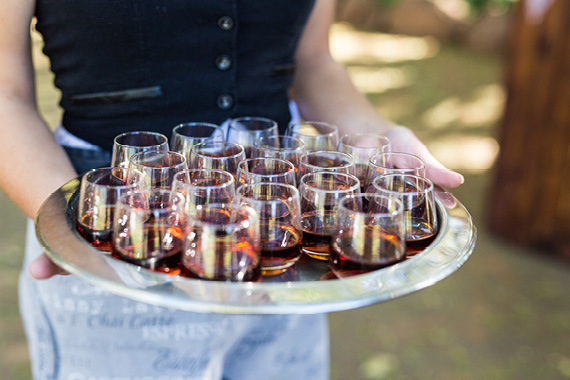 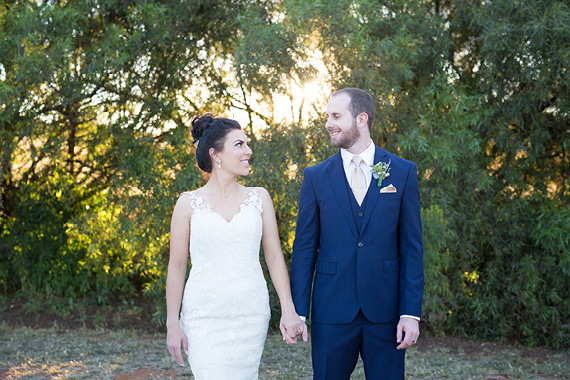 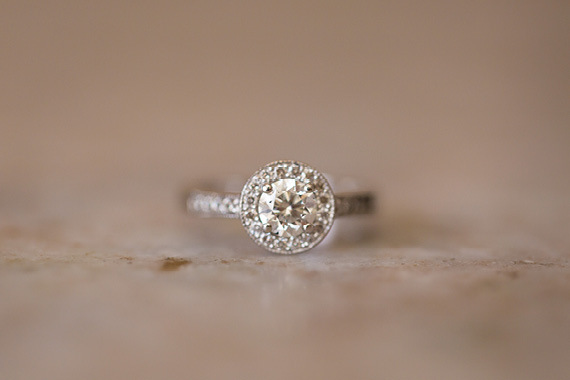 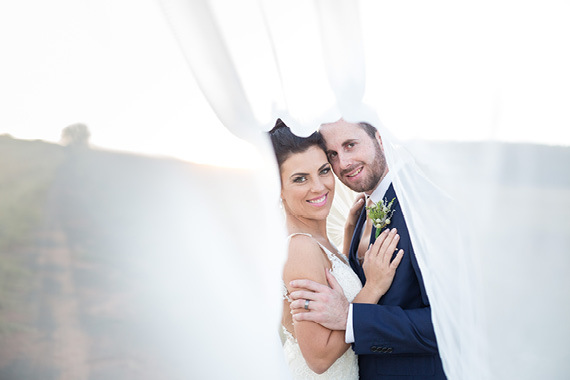 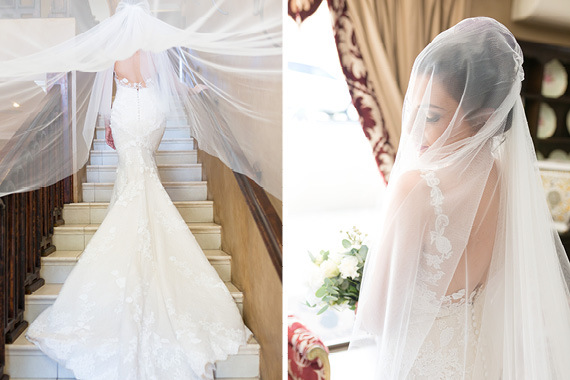 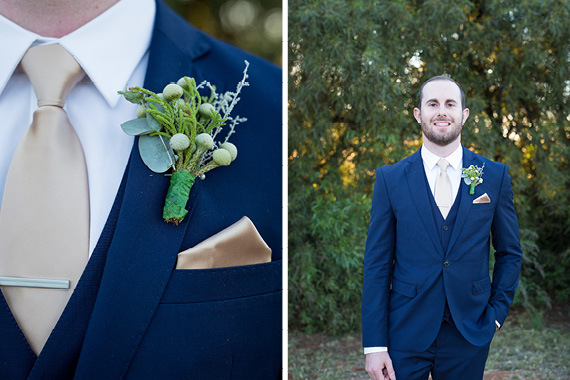 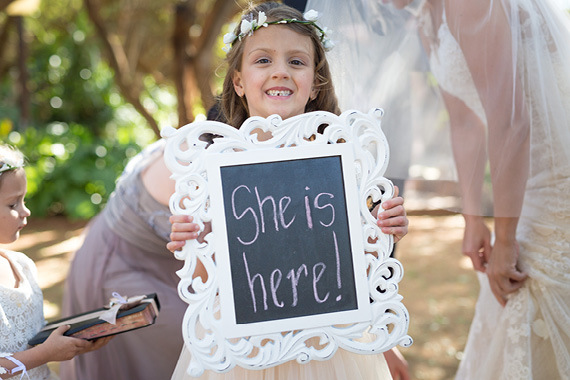 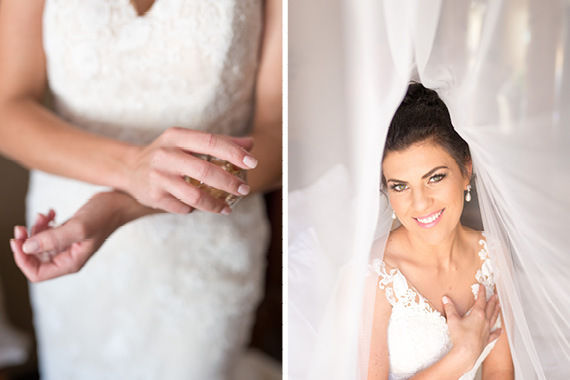 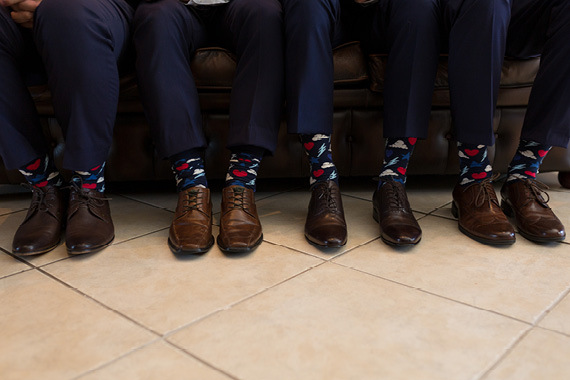 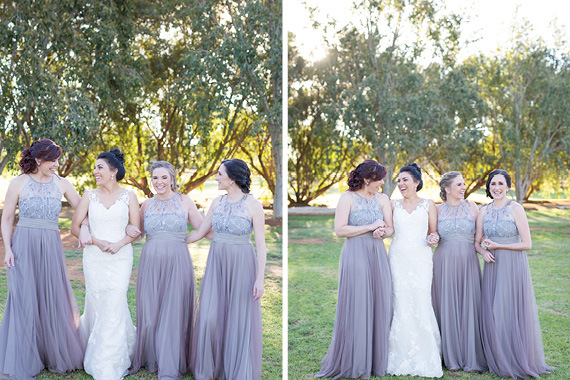 Today we are sharing this beautiful wedding with you by Seven Quarters Photography. 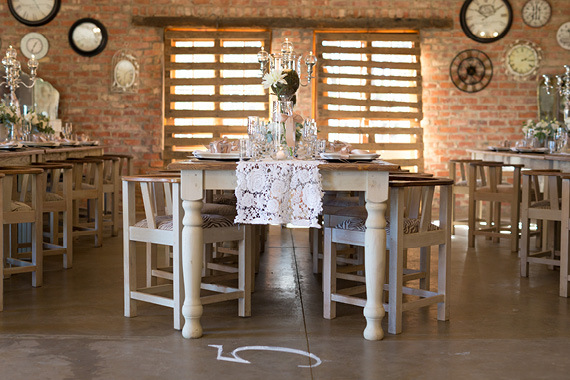 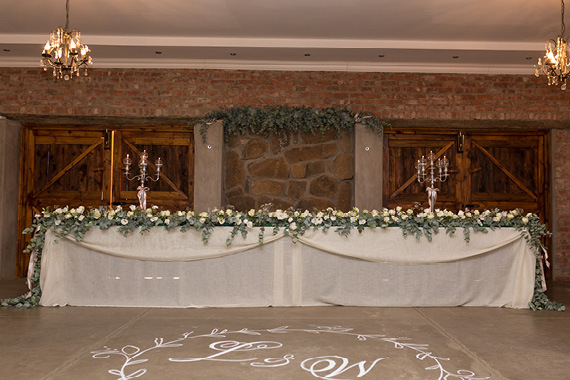 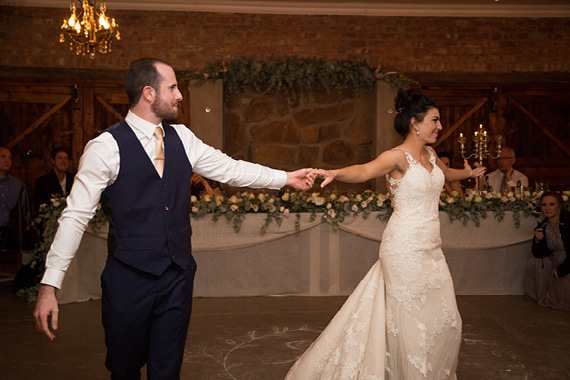 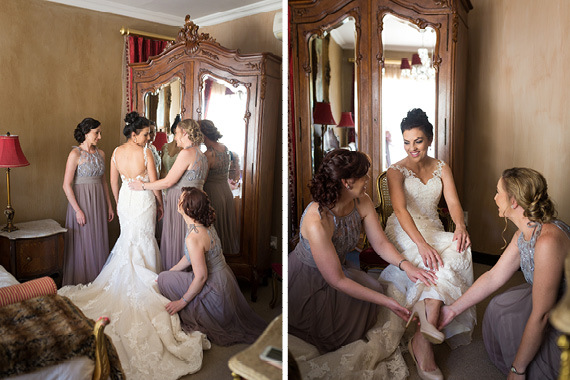 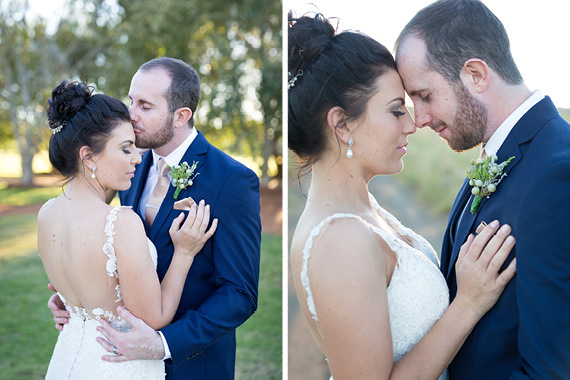 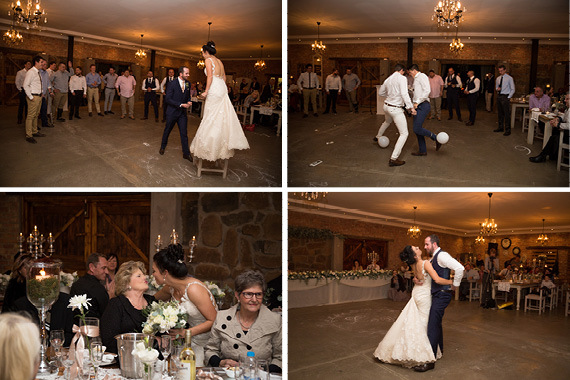 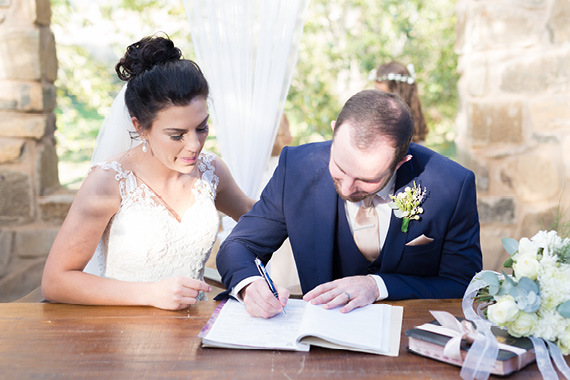 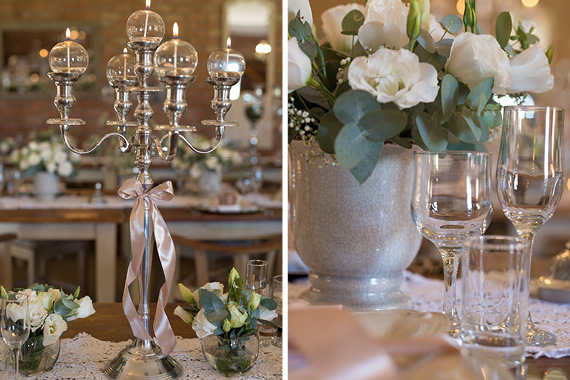 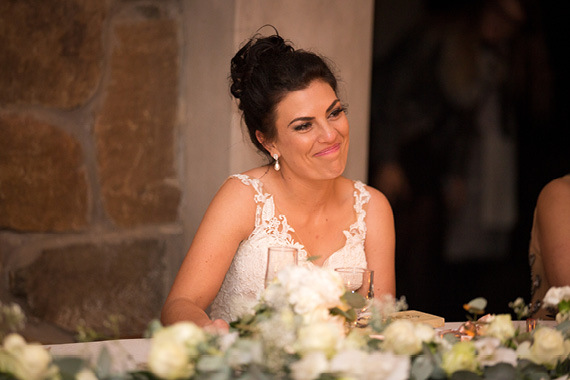 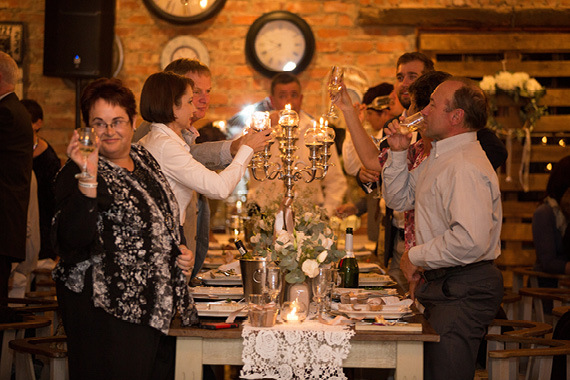 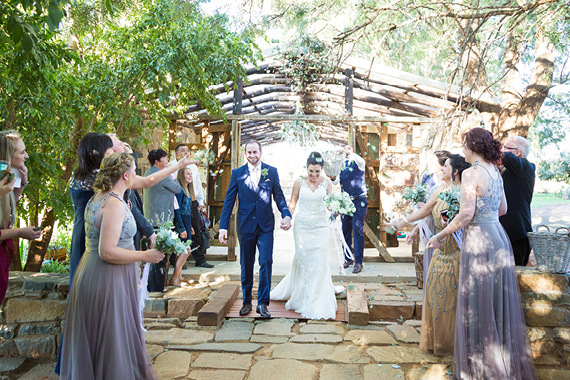 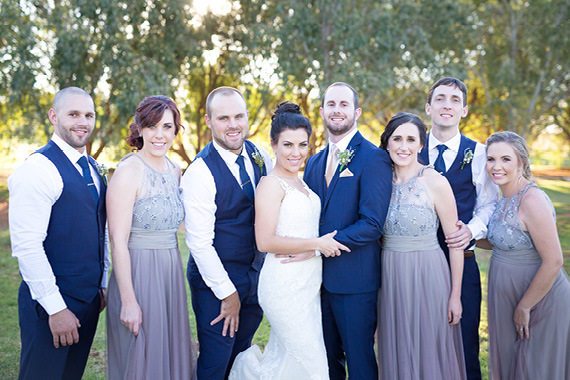 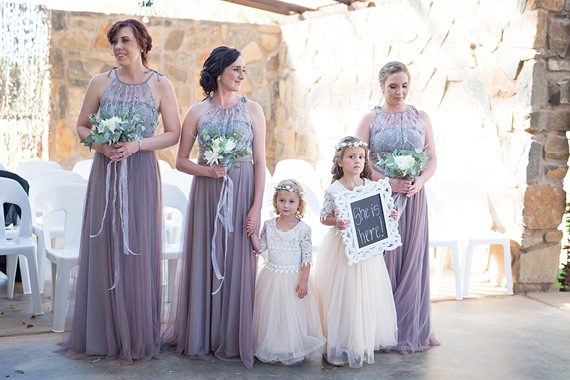 This was such a beautiful wedding, with neutral colours and a rustic/earthy/relaxed vibe. 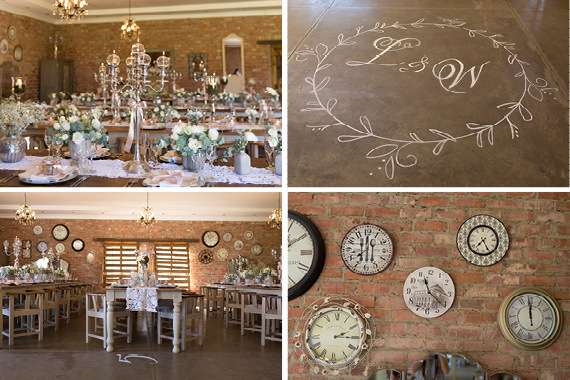 The décor was beautifully done, and how pretty are those clocks on the wall? 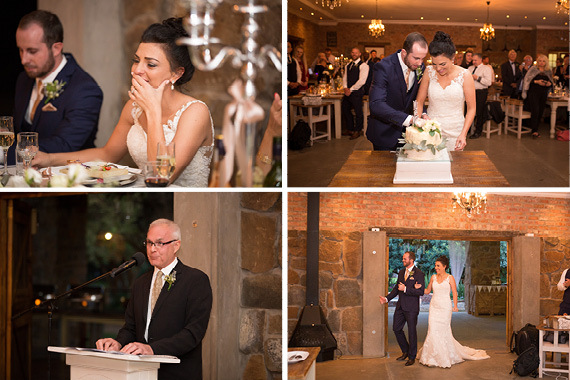 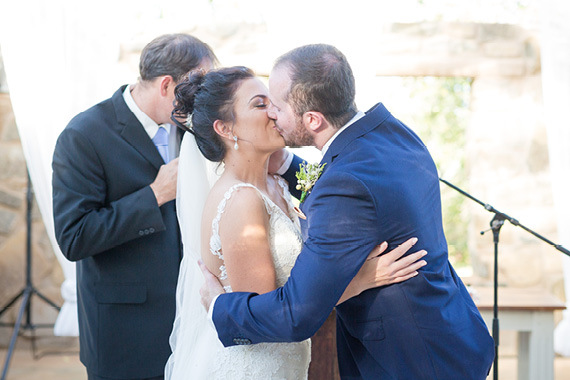 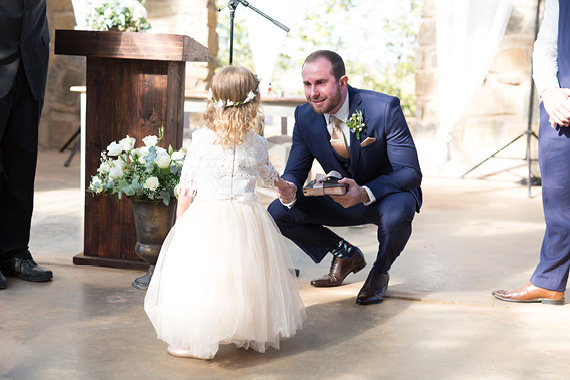 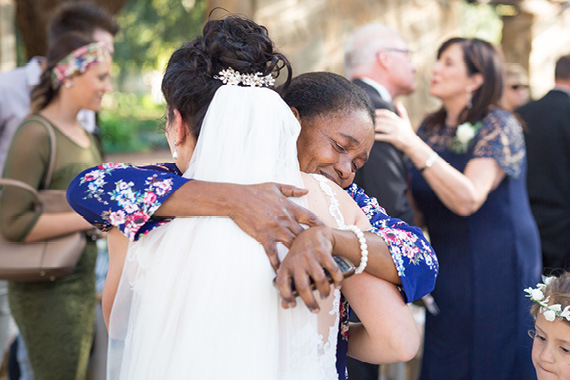 Emotion-filled weddings like this one always warms our hearts and reminds us of what really matters, the special bond between the bride and groom, and their promise to each other to spend forever together. 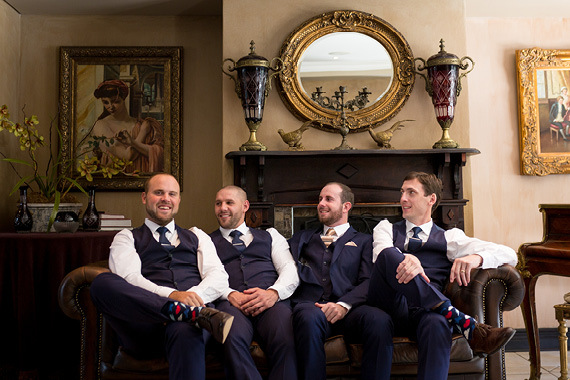 We were school friends, ended up studying in different towns and reconnected in our hometown when Warren had some bron needed to help me move. 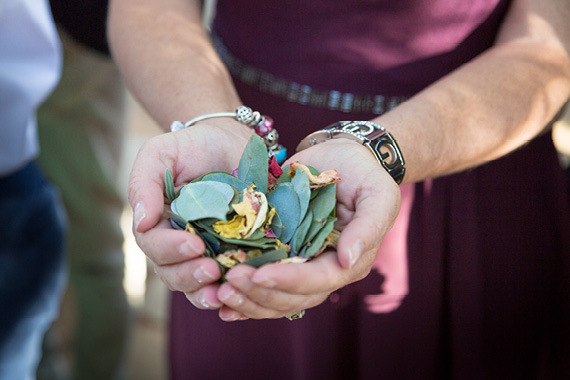 There were so many. 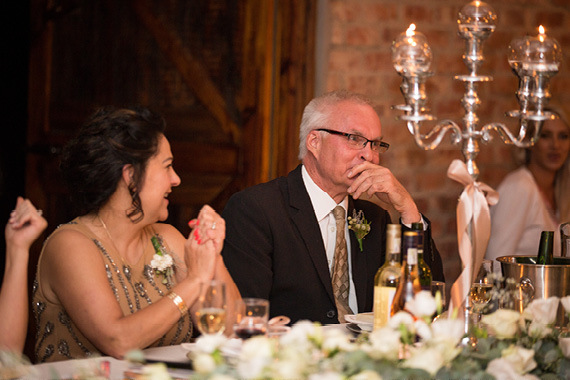 We are both family orientated so our biggest highlight was seeing everyone especially the people from that came far. 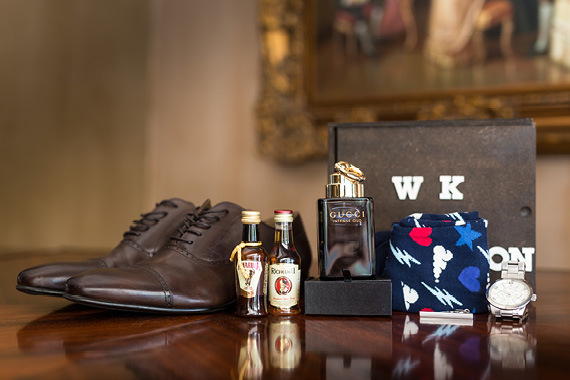 For Warren and I the day was very emotional but when we finally met at the alter there was a sense of calm and we even played ‘rock paper scissors’ for the handkerchief. 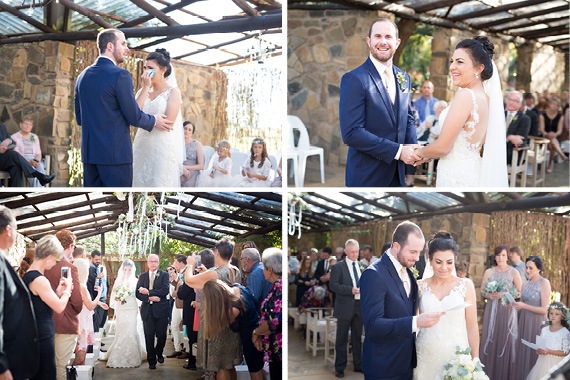 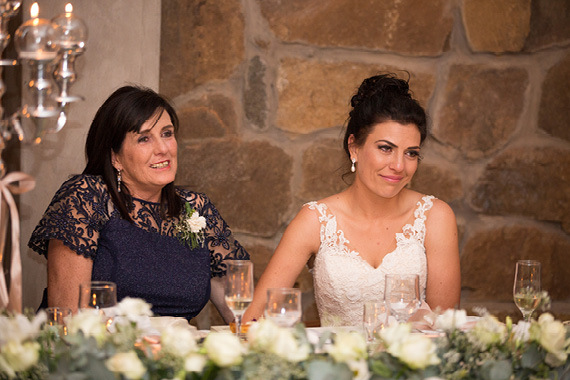 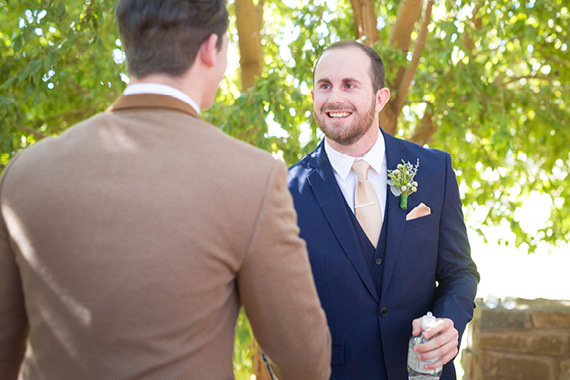 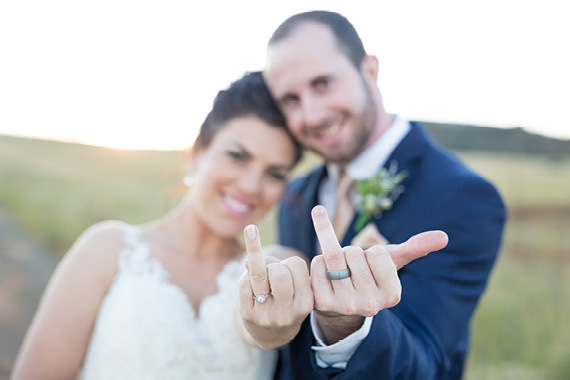 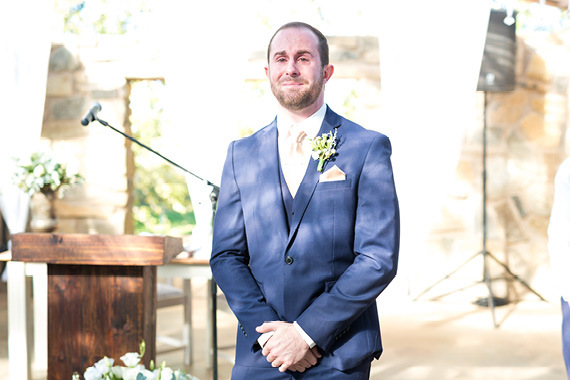 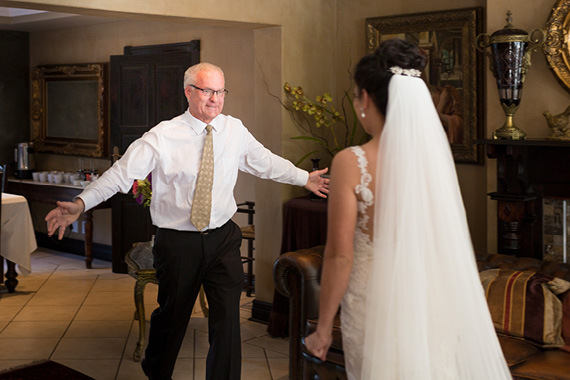 Our wedding was an emotional day filled with love and edged with sincerity.